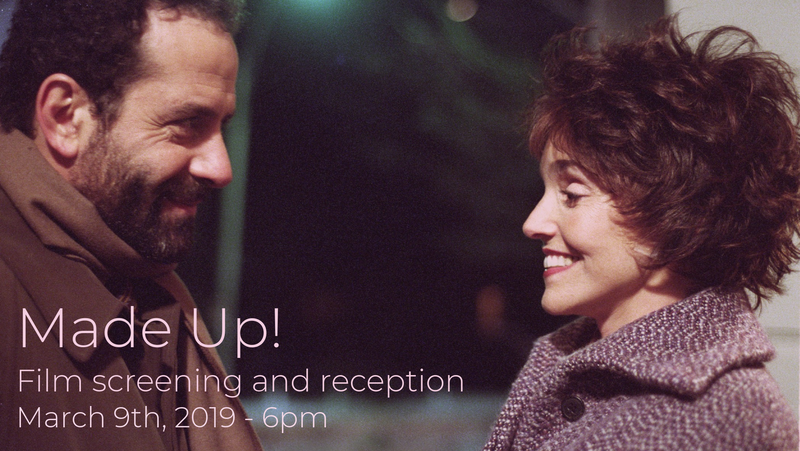 Join us for an evening reception and showing of the film, Made Up, which was filmed right here in Jamaica Plain on Myrtle Street! A look at how our cultural obsession with youthful good looks affects women who are told their value is dependent on their appearance. Elizabeth (Brooke Adams), a 40-something mother allows her sister to videotape her makeover and subsequent date with a restaurateur (Tony Shalhoub). The film stars and was directed by Tony Shaloub. During the reception (heavy hors d’oeurves before, dessert afterwards), local businesses focusing on health and wellness will be showcased. There will be 5-minute chair massages for only $10! Admission: $30. Ticket purchase to benefit the LGH and includes a raffle ticket for prizes given at the end of the evening! Tickets available ONLINE NOW!